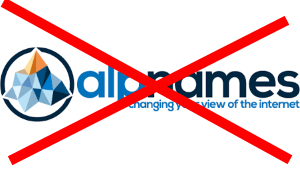 Domain provider I am using for domain bednarik.top – Alpnames is shutting down (https://www.icann.org/news/announcement-2-2019-03-15-en). Since the domain is expiring 20.3.2019 and the transfer process takes 5 days, the website http://nlp.bednarik.top/ will be unavailable starting from 20.3.2019 until further notice. I am sorry for the inconvenience. If the process will take more than 5 days you will be able to access the site at backup domain (http://nlp.drndos.sk/). Looks like the expiration date has increased by one year. 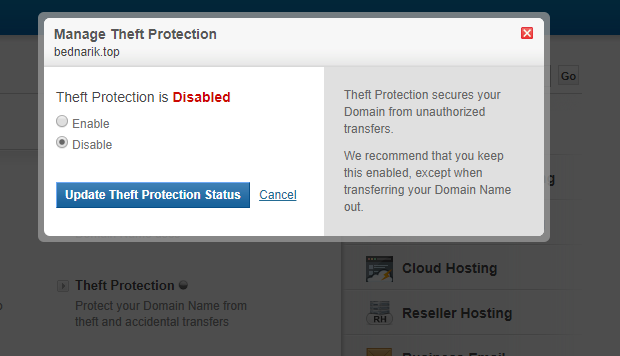 Not sure if it was due to ICANN actions or my request to transfer. Anyway, everything should be fine I guess.